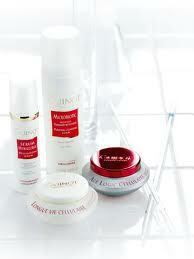 Choose from our variety of packages made to suit all different skin types and needs. Any of these options will make a great gift for birthdays, anniversaries, special occasions or just to say thank you to someone special. Of course, they also make a great gift to yourself when you need a little pampering! At Soul La Belle Beauty & Wellbeing, our friendly and highly qualified staff can help you with all your self-care needs for those times when you need to focus on your own wellbeing. We provide you with a peaceful and comfortable atmosphere so when you step inside, you can leave all your troubles for a while and just focus on you. Feeling happy and confident deep within yourself will leave you free to focus in all other important areas of your life. We have been in the business of beauty for over ten years and believe in providing treatments that make you feel beautiful and revitalised from the inside out. 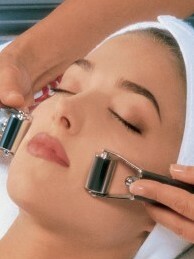 After enjoying one of our treatments, you’ll come out looking younger, smoother and healthier. We have a large range of beauty treatments and products available that we will tailor specifically to suit your individual needs. We understand that everybody is different so our main focus has always been on giving every customer the right treatment for them.